Did you know that the cannabis plant contains over a hundred different chemical compounds? Yes, these together are known as cannabinoids, and each cannabinoid has a different effect on the body. Medically, two important cannabinoids are THC and CBD. CBD is the short for Cannabidiol. For the uninitiated, CBD oil basically contains concentration of this cannabinoid, and you will find a bunch of CBD oil variants in the market. Here’s more on CBD oil that you need to know about. THC is the active ingredient in cannabis, which is known for creating the high effect. In that context, CBD works on the body in a different way, and researchers are still trying to understand better about the effects. In short, CBD is not psychoactive as THC, which is why studies are being undertaken to understand how it can offer therapeutic benefits, because available research has shown a few positive aspects. CBD oils, at least most of them, come from the hemp plant. You should also know that the marijuana and hemp plants belong to the same species but are different. CBD oil is known to be a natural alternative to painkillers for managing pain and stiffness. 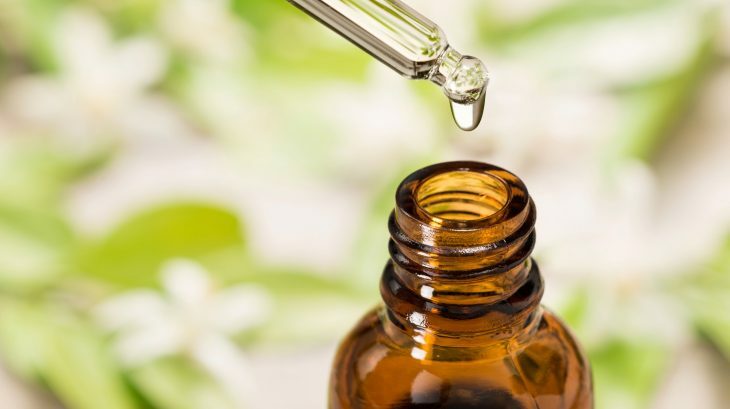 Animal studies have been positive so far, and some scientists and researchers believe that CBD might have the potential for offering relief from chronic pain. There is also evidence that CBD may help people in quitting smoking. As such, the benefits are now being studied for other benefits. Some researchers also noted that CBD oil might help in reducing symptoms that are related with various types of substance abuse. Also, CBD has been approved by FDA for treatment of two rare epilepsy conditions namely – Dravet syndrome and Lennox-Gastaut syndrome. Epidiolex is the medicine that’s based on CBD, and it can be recommended for these two conditions, except for infants below the age of 2 years. While the use of cannabis for anxiety management is a topic of debate, there is some research on how CBD in particular can be useful for such conditions, without the side effects caused by THC. CBD oil is also beneficial for the treatment of acne. If you are buying CBD oil, make sure that you are well-aware of the various facts related to it. Studies, however, are positive, as far as tolerating doses of CBD is concerned among adults.